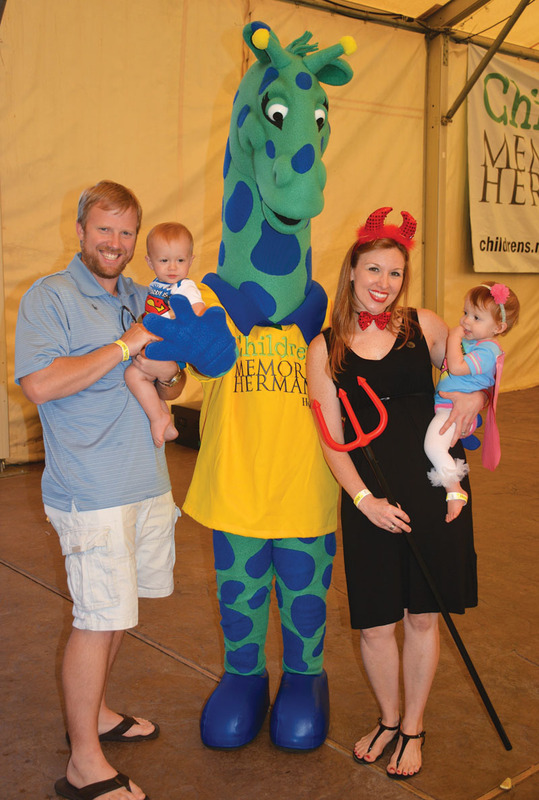 Former patients of the Children’s Memorial Hermann Neo-Natal Intensive Care Unit (NICU) and their parents piled into the Houston Zoo dressed in costumes for the fifth annual NICU reunion. Hospital staff welcomed a crowd of several hundred, including twins John Luke and Isabella (pictured, with parents John Munz and Christi Blakkolb Munz). The twins, dressed as Superman and Superwoman, explored the pumpkin patch, smiled in the photo booth, and reunited with their nurses and doctors.